Want to add more color, joy, spontaneity, and creativity to your life? 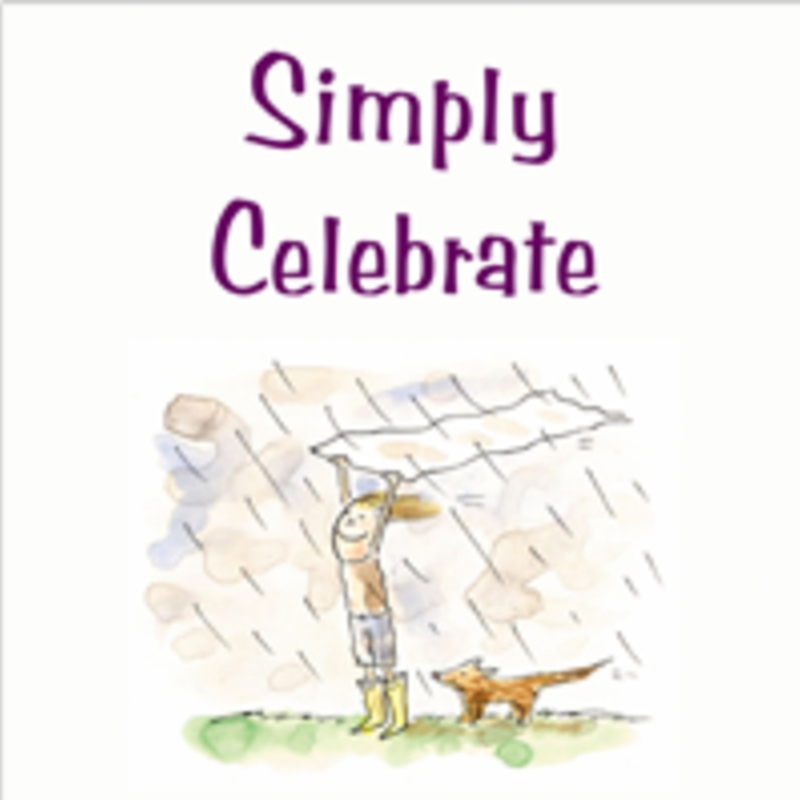 Order a downloadable copy of Simply Celebrate: 101 simple ways to turn ordinary days into an extraordinary life. This whimsical book of 101 ideas for bringing celebration into everyday life makes a great inexpensive gift for yourself or someone you love. Give gifts with imagination and impact! This ebook is chock full of creative-not-crafty gifts ideas. 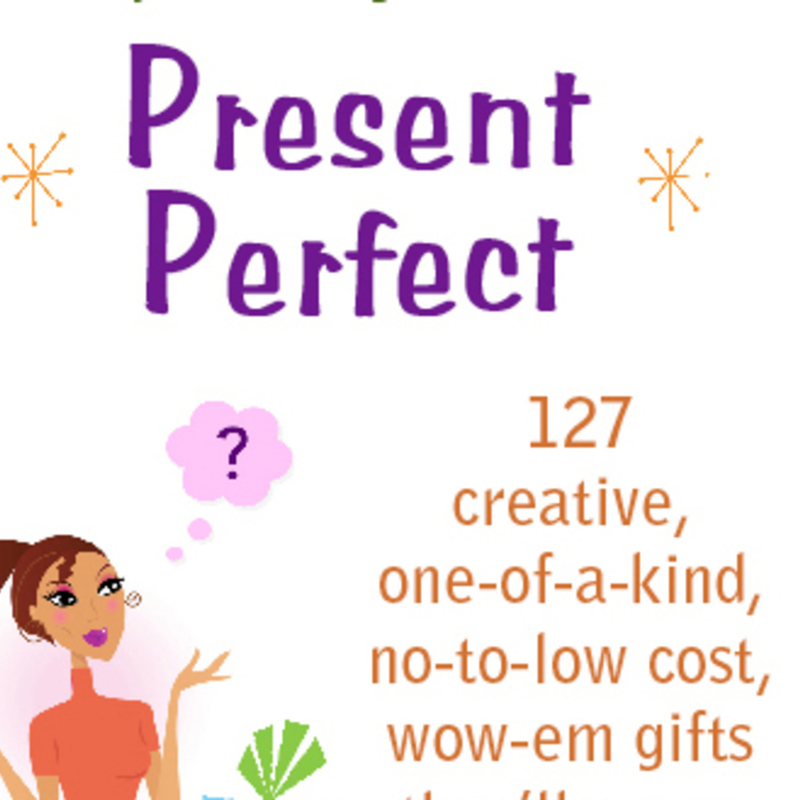 Purchase Present Perfect: 127 creative, one-of-a-kind, no-to-low cost, wow-‘em gifts they’ll never forget if you want to have great fun giving gifts that deepen your relationships and bring more joy into people’s lives.